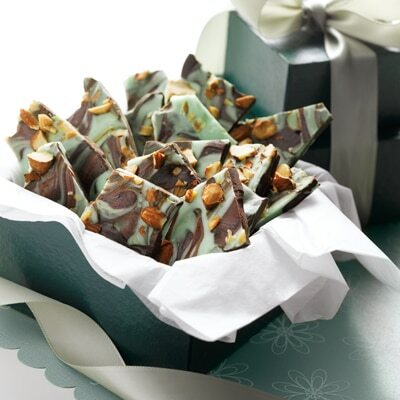 via Magic Mint Chocolate Bark. Agreed! This looks so good. Candy making has become a hobby of mine.